Located between downtown Charleston and Folly Beach, James Island is a popular place to call home. Local restaurants, picturesque tidal creeks and James Island County Park, with a dog park, walking trails and a water park, are some of the highlights of this charming island community. 1148 Mariner Drive is located in the Lighthouse Point neighborhood. 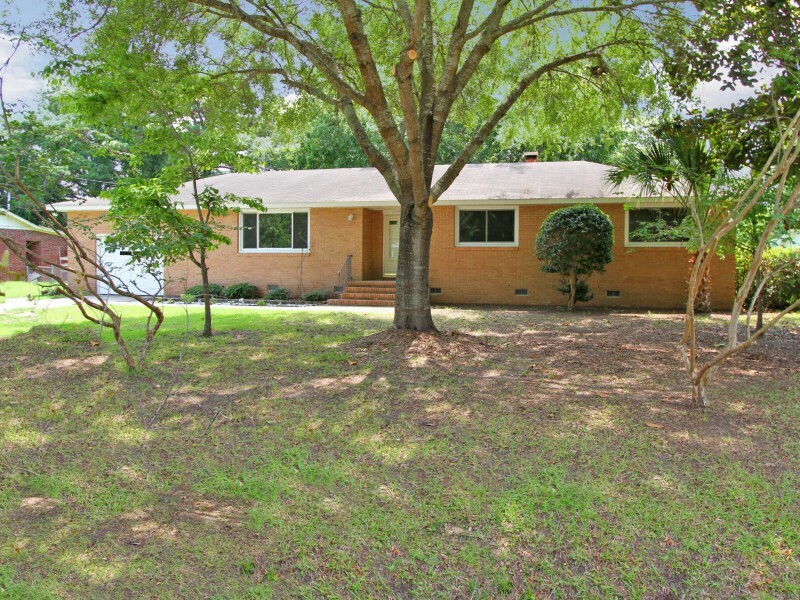 The one-story brick ranch home sits on nearly a third of an acre so there is large yard with mature trees in both the front of the home and the back. 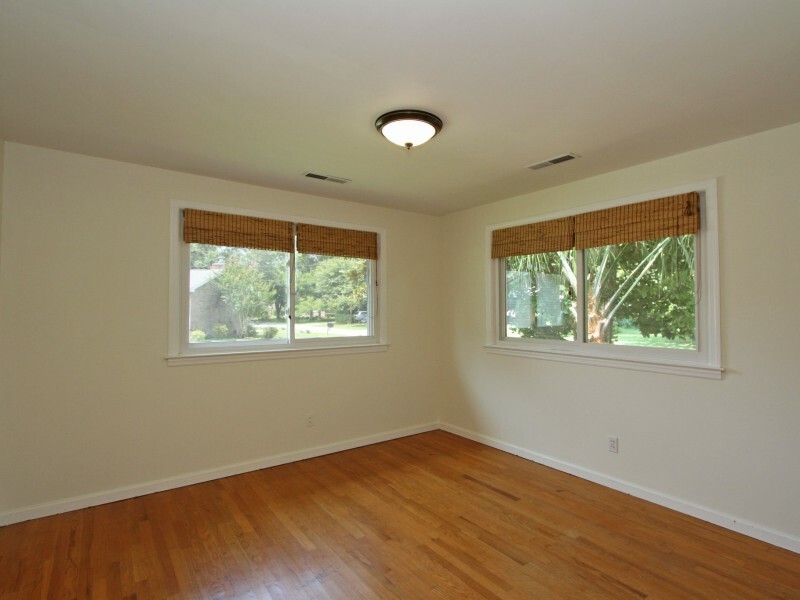 Inside, the home has a traditional floor plan with a foyer and a light-filled living room overlooking the front yard. In the back of the home are the living room, dining room and family room which are combined into one open space to create great flow for entertaining. 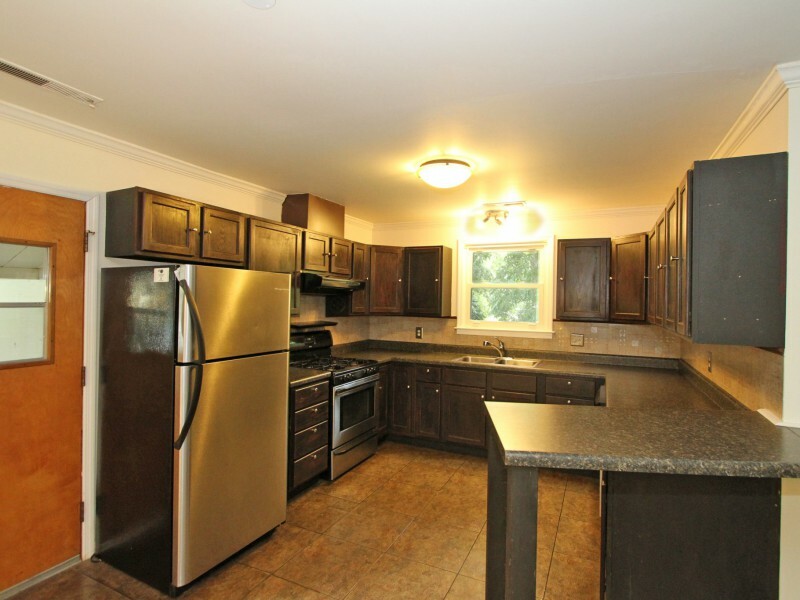 The kitchen was recently remodeled and now includes sleek cabinetry, stainless appliances and a gas range. 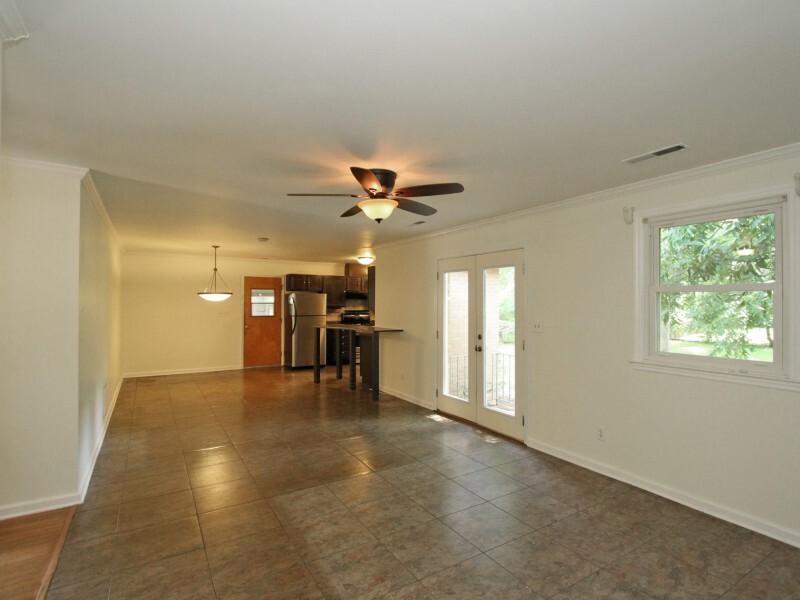 The home’s three bedrooms are well-sized and each has hardwood flooring. An en suite bath with a tiled shower is located in the master bedroom while the other two bedrooms share a hallway full bath which is equipped with a tub/shower. The home has lots of potential and is priced to sell. 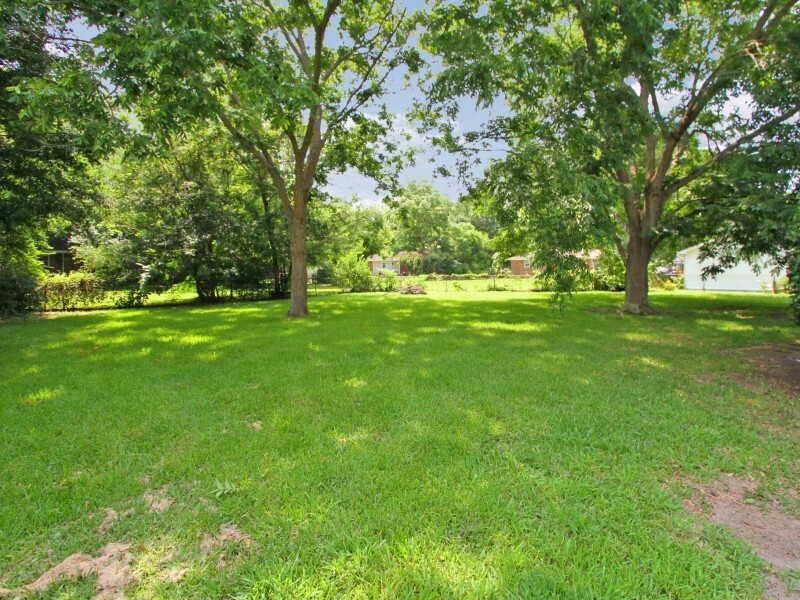 For more information or to setup a showing, contact listing agent Elizabeth Dickinson. To see a VIDEO of the property, click here.